providing a comfortable, relaxing atmosphere. 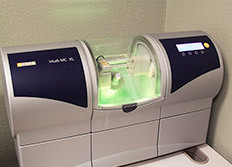 We can perform most dental procedures in our own office, and we provide a wide array of comfort amenities. 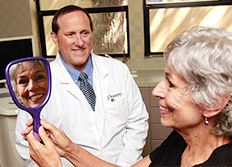 Our doctors use the latest technology to provide efficient, minimally invasive treatment. 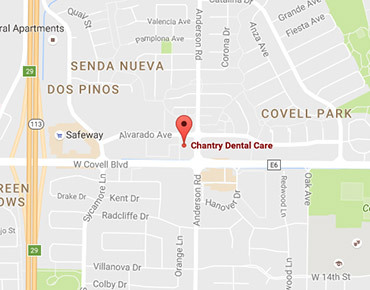 At Chantry Dental Care, we provide top-quality, full-service dentistry for the entire family in a friendly and caring environment. 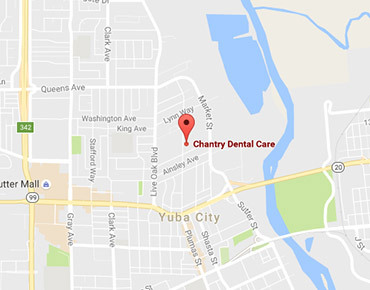 Dr. Jeffery Chantry and Dr. Veronica Alvarado are highly knowledgeable and experienced dentists who stay up-to-date with the latest equipment and techniques to give you the best that dentistry has to offer. 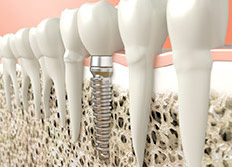 They can provide start-to-finish solutions for almost any dental need. 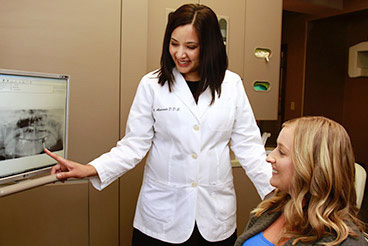 Our doctors are dedicated to providing you with comfortable care, and use the latest in technology and procedures to make procedures gentle and minimally invasive. We have numerous amenities such as pillows, blankets and headphones for added comfort in the chair. 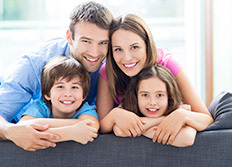 If you need extra help for anxiety, we provide oral conscious sedation as well as a safe, natural drug-free relaxation system. 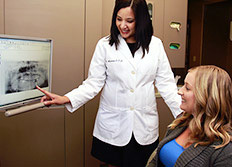 Our doctors are friendly and will explain any necessary treatment to you in detail. 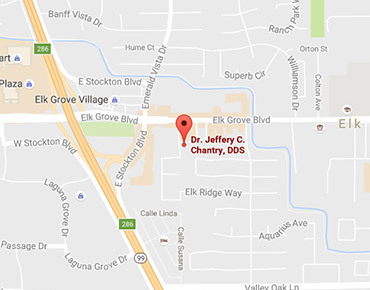 Dr. Chantry and Dr. Alvarado are both very caring and easy to talk to, and will work with you to achieve your dental goals. 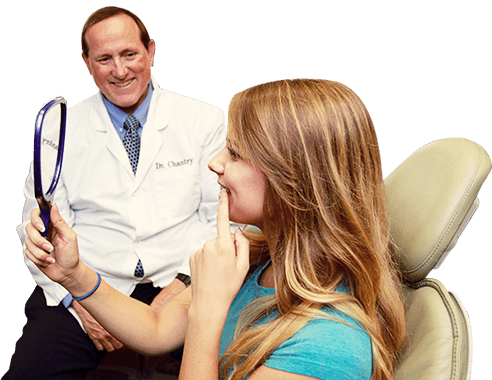 They will really listen to you, and plan your treatment around your schedule so that you can easily attain optimum oral health and achieve the smile you desire. 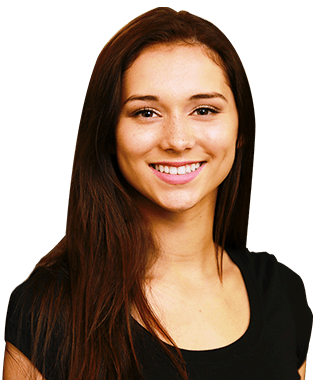 Our staff will see to your every need and are always happy to help resolve your concerns or answer questions. 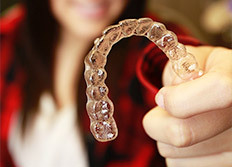 Our hygienists are friendly, thorough and gentle, and will give you personalized instruction in home oral care to help you maintain your oral health between visits.